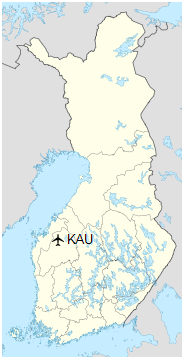 Kauhava Airfield (IATA: KAU, ICAO: EFKA; Finnish: Kauhavan lentokenttä) is an airfield located in Kauhava, Finland, 3 kilometres (2 mi) north of Kauhava town centre. 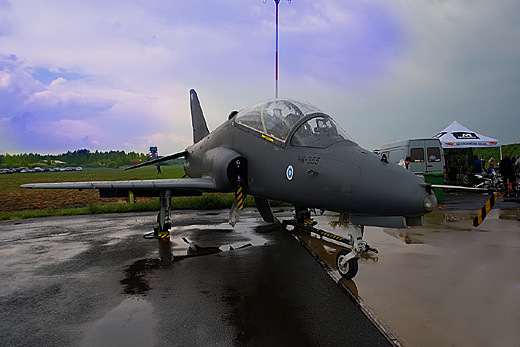 The airfield used to be a military airport until the end of 2014, owned and operated by Finavia. Training Air Wing of the Finnish Air Force was based at the airport.